Looking for a home near the beach? Come check out this great two bedroom two bath condo set in a quiet neighborhood close to the beautiful white sands of Good Harbor Beach. This one level unit located on the second floor provides a bright and spacious open living area highlighted by its cathedral ceiling, 14ft high at its peak. This area consists of a living room with hardwood floors, an updated kitchen with breakfast bar, granite countertops, stainless steel appliances and tiled backsplash, as well as a dining room with a slider that opens to a private deck. There are two bedrooms located down the hall, one a master suite with a large walk-in closet and master bath. There is also a second full bath with laundry. This unit also provides central air conditioning, off street parking, additional attic storage, a good sized shed with electricity, and an exclusive use yard area. Buy now and be in for Beach Season! 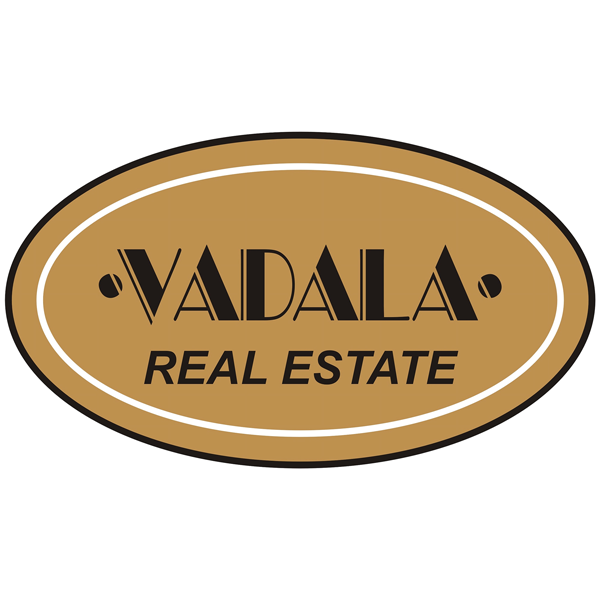 The listing office is Vadala Real Estate and the listing agent is Mark Ventimiglia. The property listing data and information, or the images, set forth herein were provided to MLS Property Information Network, Inc. from third party sources, including sellers, lessors and public records, and were compiled by MLS Property Information Network, Inc. The property listing data and information, and the images, are for the personal, non-commercial use of consumers having a good faith interest in purchasing or leasing listed properties of the type displayed to them and may not be used for any purpose other than to identify prospective properties which such consumers may have a good faith interest in purchasing or leasing. MLS Property Information Network, Inc. and it's subscribers disclaim any and all representations and warranties as to the accuracy of the property listing data and information, or as to the accuracy of any of the images, set forth herein. The data was last modified on 12/18/2018 2:44:00 PM.